New Year - New 2019 Schedule! What is better than a new start for points! There are three different locations WSCGA will be hosting their kick off to the new year! Be sure to click the link below to create your new member profile, if you haven't already, so you can sign up when the event opens. 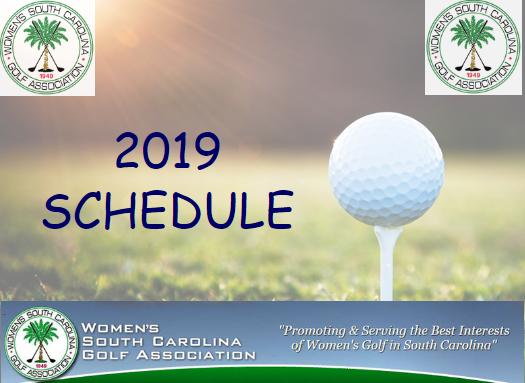 The Women's South Carolina Golf Association is happy to announce the 2nd annual Women's Open at Seabrook Island Club. 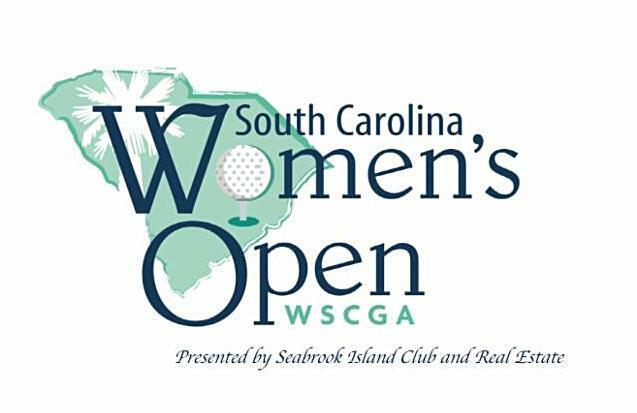 The Women's South Carolina Open will be August 9-11, 2019. Registration opens May 17th, 2019. Be sure to sign up for this amazing event before all the spots are taken! Click the picture above for the 2019 Eligibility Criteria and Point Chart. 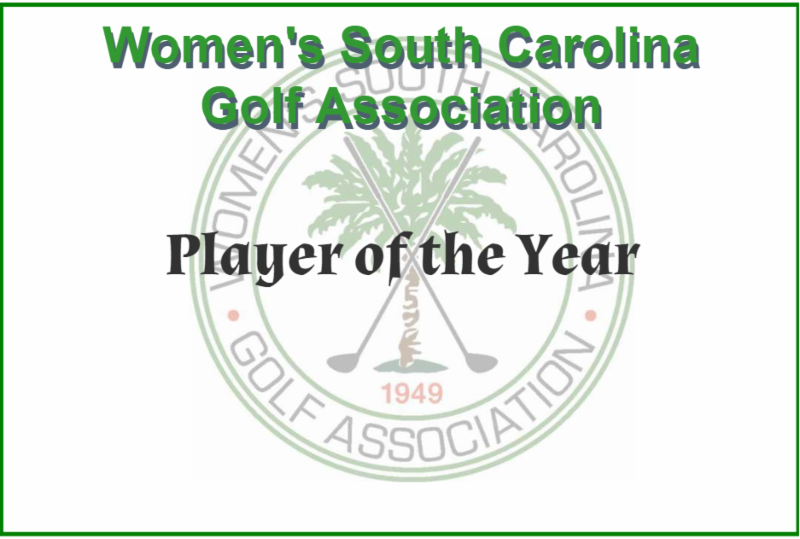 WSCGA has updated the 2018 Player of the Year Standings.  Take a look at results from this year! 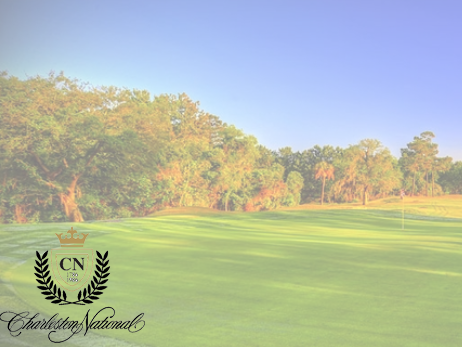 2019 WSCGA schedule has several opportunities to play beautiful courses in South Carolina. A few more events will be added before the end of year. Please click the picture above for the full 2019 schedule.